The Modelling News: Barracuda Studios 11th Anniversary Sale w/ up to 20% off! "Barracuda Studios celebrated its 11th Anniversary in business back in December. It's hard to remember what it was like in those early days. 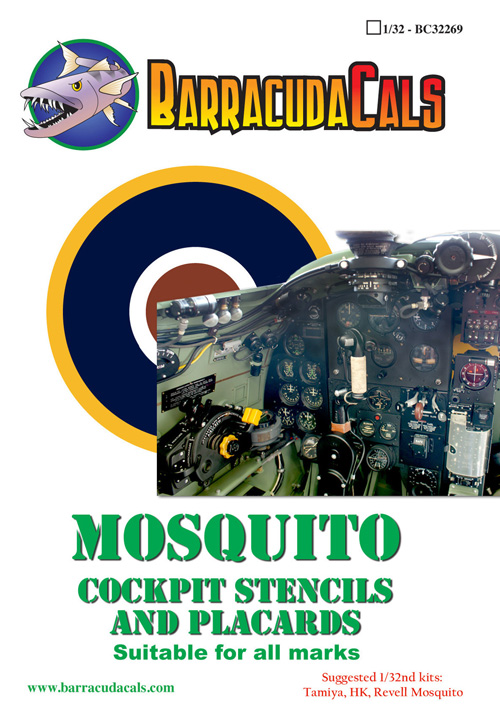 Barracuda launched the line with two P-47D Thunderbolt decal sheets in 3 scales, for a grand total of 6 products. The first 4 years, it was just me running the whole show by myself, with the exception of some IT help. It was manageable, but Barracuda has grown significantly since then, thanks to our awesome customers. For the last few years, it has taken a talented and dedicated team to keep it all running smoothly. The Barracuda Studios 11th Anniversary Sale ends Sunday, February 3rd, at 11:59 p.m. Pacific Standard Time. We don't do sales very often, usually just once a year, so now is the time! This sale features 15% off all products on orders over $35 (before shipping) up to $99.99. Orders $100.00 and over (before shipping) will score you a 20% discount. Below, we have showcased a few of the products, but there are many more. Take some time to browse around and take advantage of the sale while it's on. 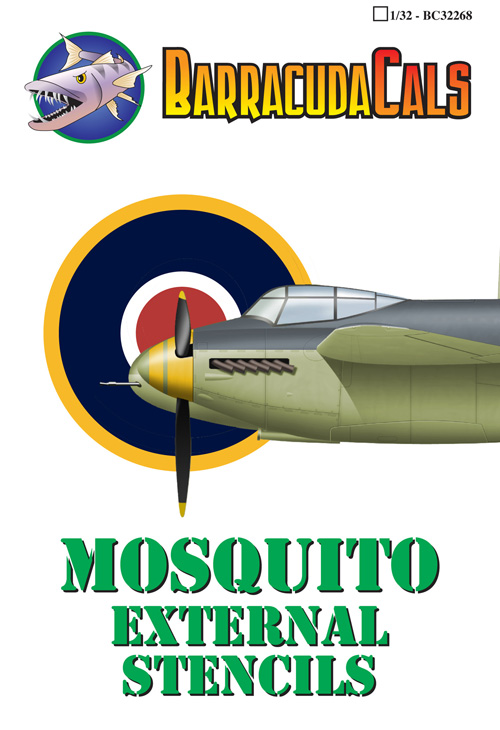 These are just 4 of the many great resin detail sets and decal sheets we produce in 4 scales!" 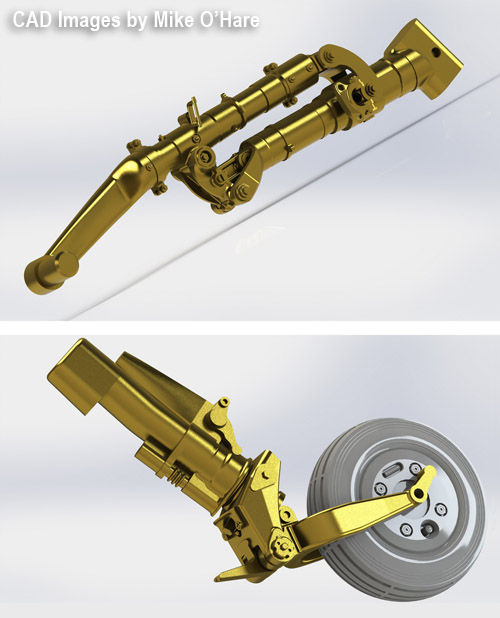 This set consists of high quality, investment cast brass landing gear, consisting of main gear legs, retraction struts and tail-wheel leg and fork. A small resin sprue contains a tail-wheel and separate up-lock stirrups too small and fine to cast in brass. The brass gear is superbly detailed and accurate and represent a real upgrade in detail, as well as being super strong. Unlike white metal gear, you would need pliers to bend these castings, so they wont be deforming slowly over time. Combine with our resin mainwheels for a super detailed undercarriage. 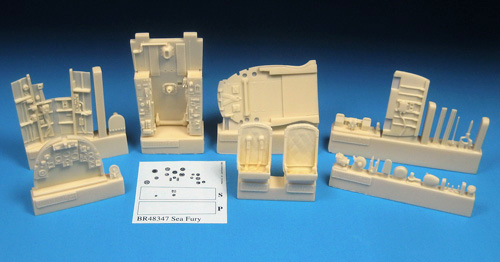 This complete resin cockpit set replaces the kit interior. It corrects the much too narrow side consoles in the kit cockpit, and supplies you with the missing gun-sight and compass, as well as their mounting brackets. Our cockpit features a whole range of accurate details not in the kit. Features a resin instrument panel complete with dial decals and stencils, as well as console decals, consisting of small dials and stencils. The cockpit also includes 2 seats (one with with moulded in harness and one with moulded in lap belts only), canopy rails, flare pistol, detailed stick and throttle quadrant, head armour with two styles of headrest and accurate upper side walls. Complete with illustrated, full colour instructions, this cockpit is an easy installation that requires only a few minutes work. Simple to assemble and fun to paint! There are less than 3 days left in the sale! Go to www.barracudacals.com to see what's new and what's missing from your aftermarket stash! :-) Barracuda has added many new products since last years 10th Anniversary Sale. For International Orders Only (Non US), enter code Overseas at checkout for an additional $5 savings to help defray the cost of shipping.